ProEcza Dry Skin Treatment for Eczema Symptoms :: Shop.Qbased.com :: Used for Dermatitis and Eczema Skin Rashes. ProEcza Dry Skin Cream costs less and is priced comparable to other Dry Skin treatment products. How Does our ProEcza Dry Skin Cream Work? The ProEcza Eczema Dry Skin Treatment pack is used to heal even severe cases of Eczema. Each product in the Dry Skin Treatment for Eczema System has been specifically formulated to work with the other products; all working with one thing in mind... Healing the skin from Eczema symptoms. This pack is strong enough to tackle even the worst cases of Eczema, yet mild enough for sensitive skin. If you prefer to purchase our ProEcza Dry Skin Cream from our Amazon Store, order here. 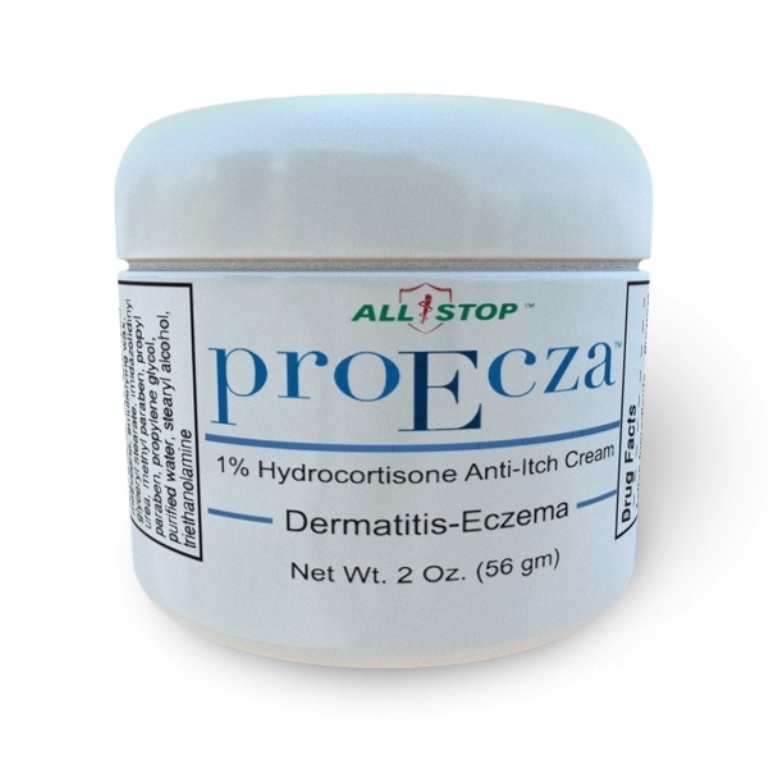 ProEcza Dry Skin Cream for Eczema designed to PENETRATE deep and relieves the itching and inflammation from dry skin associated with eczema, dermatitis and rashes. Our Eczema Dry Skin Cream provides "immediate" relief while it tackles the skin to begin healing begin new cell regrowth within seconds without stinging! ProEcza Dry Skin Cream for Eczema is safe for children, the elderly and even sensitive skin. Our unique proprietary formula not only relieves the itch, it also heals inflammation and damaged skin from the constant scratching. When used along with our Medicated Body Wash and Healing Spray, you can now tackle the worst cases of Eczema. 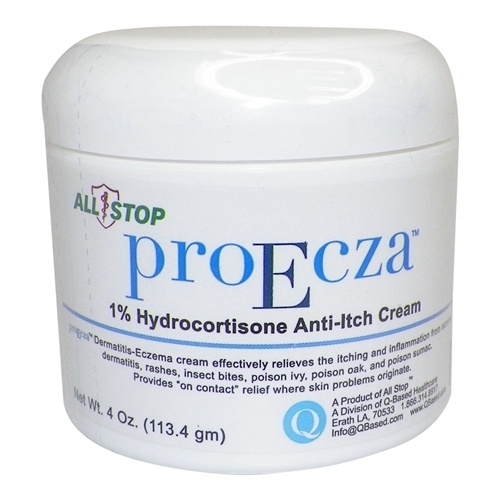 Our ProEcza Eczema Dry Skin Cream contains 1% Hydrocortisone Anti-Itch Cream. 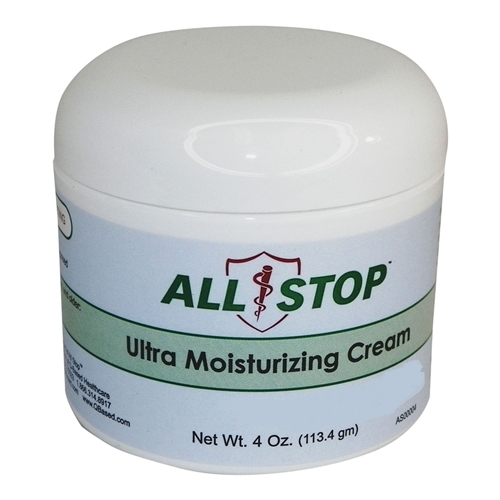 Our Dry Skin Cream for Eczema is used by dermatologists and pediatrics all over the US. It's best known as the best and safest over the counter Eczema Dry Skin Cream currently available. The formulation for our ProEcza Eczema Dry Skin Cream was specifically formulated to penetrate deep and to begin healing almost immediately. This cream doesn't have a problem tackling inflammation, burning, itching and infected skin. It l moisturizes while soothing the skin on the first application. For those of you who have become resistant to other Dry Skin Cream for Eczema, you'll see a noticeable difference with ProEcza. (Right) The ProEcza Eczema Dry Skin Cream pack is used to treat and heal mild to severe cases of Dermatitis and Eczema. 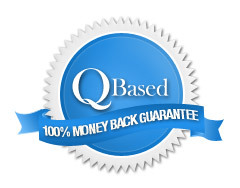 Each product in the Dry Skin Cream for Eczema System has been specifically formulated to work with the other products. Some products in the pack repairs and heals eczema symptoms while the Eczema Dry Skin Cream moisturizes and heals the skin while offering immediate Eczema itch relief. This pack is strong enough to tackle even the worst cases of Eczema, yet mild enough for sensitive skin. Ultra Moisturizing Dry Skin Cream was specifically formulated to work with our ProEcza Eczema Cream. It's a highly effective Moisturizing Dry Skin Cream and was designed to retain optimum skin-cell growth, all year round. It is made from safe, hypo-allergenic ingredients while providing the perfect rejuvenating and moisturizing care for your skin. It keeps your skin moist and speeds skin repair during treatment, an important step for serious Eczema and Psoriasis problems. To learn more about Eczema Dry Skin Cream, what our customers are saying about our Eczema Treatments and what our Dry Skin Cream for Eczema can do for you, visit our Eczema and Dermatitis page.